Ellie Lee is a TV host/actress/dog rescuer! She’s been a host for MTV K, VH1 News, People Style, Complex, & has been on “The Wendy Williams Show” & “The Steve Harvey Show”. When she’s not hosting, she’s acting in short films and just completely her first feature film as the female lead in a movie called “I CAN I WILL I DID”. 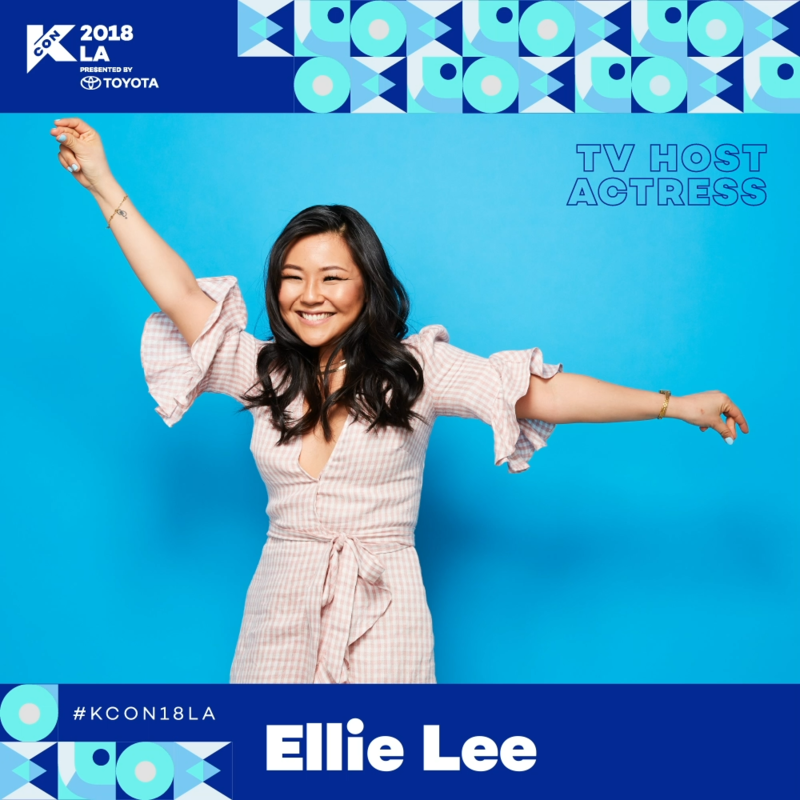 She is currently the digital host at iHeartRadio where she’s interviewed K-Pop stars, BTS, EXO, and Eric Nam.